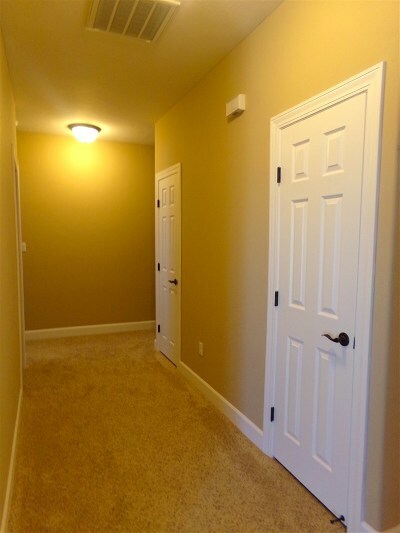 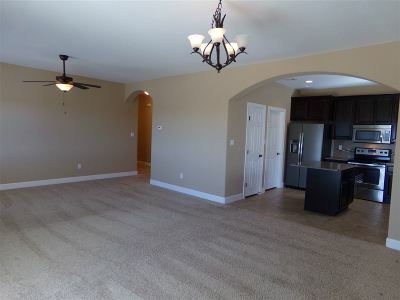 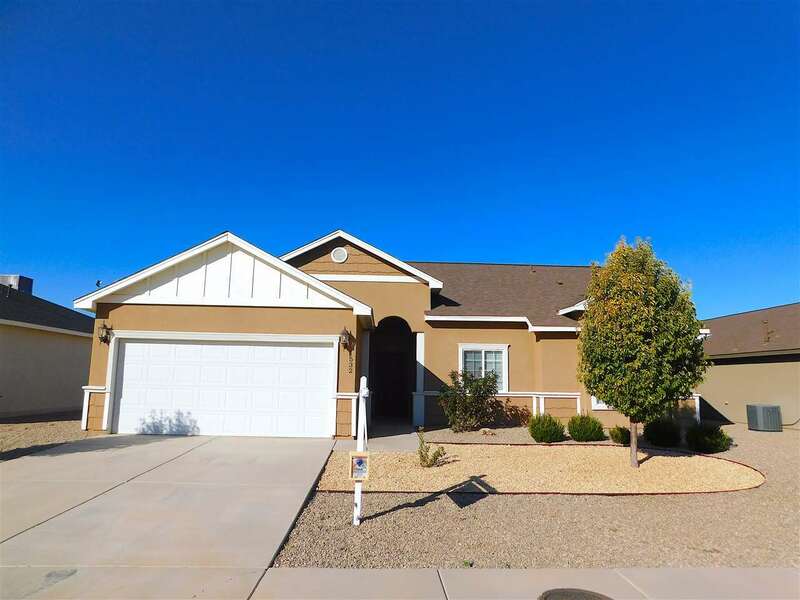 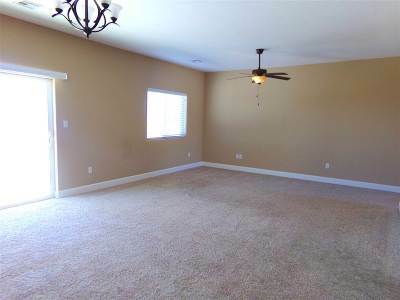 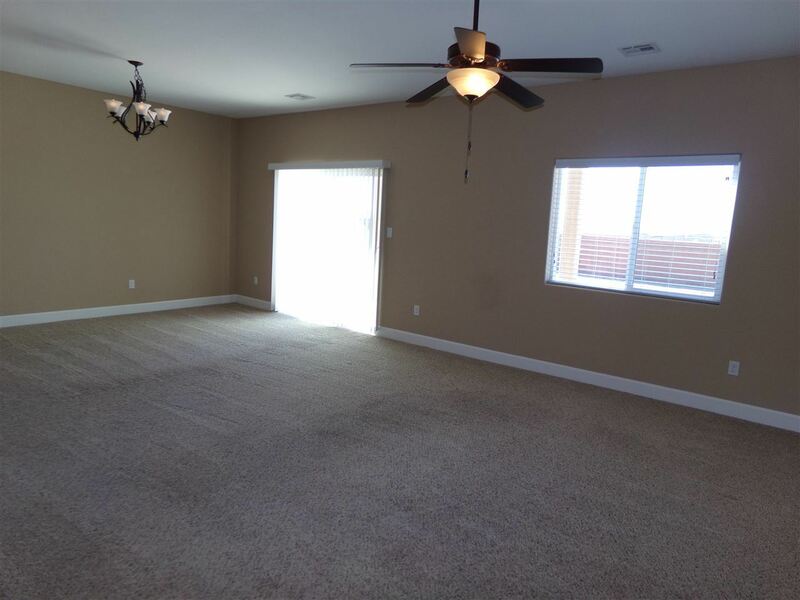 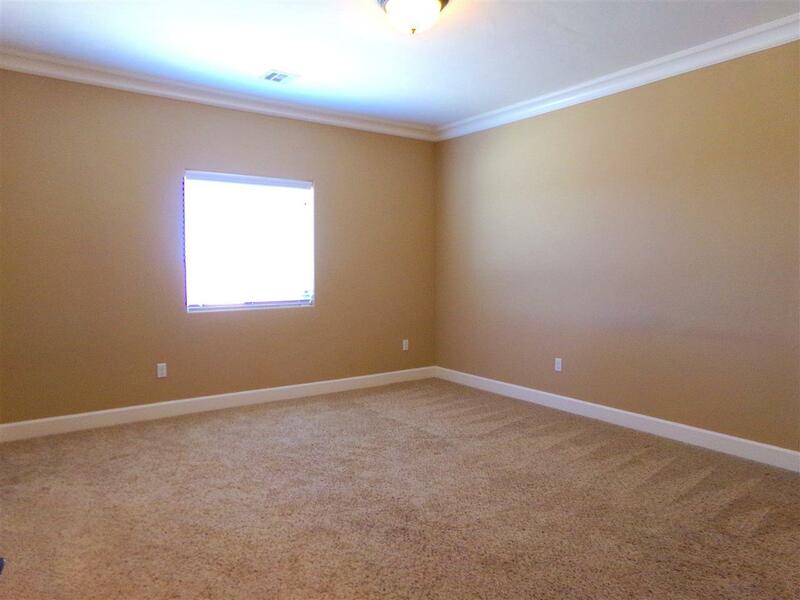 This beautiful home has an open floor plan w/ 3 BR, 2 BA, 1683 (+/-) sq. ft. & 2-car garage. 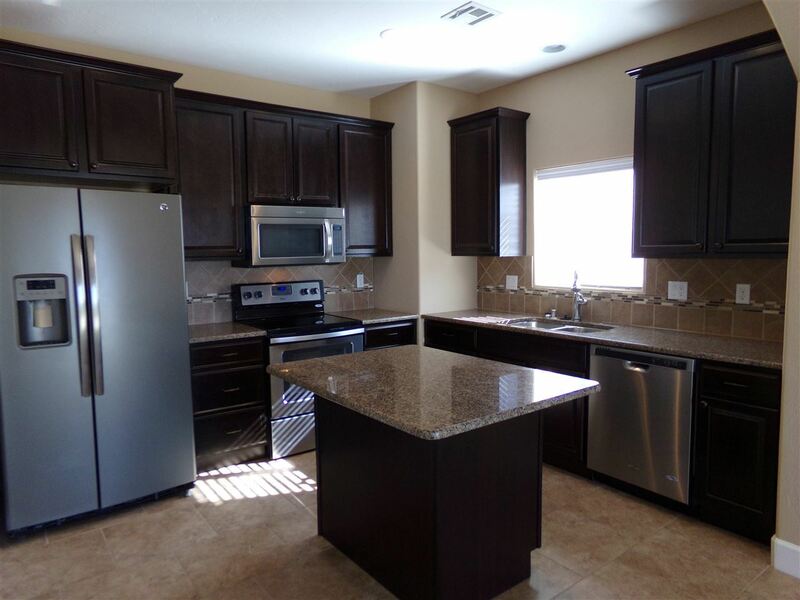 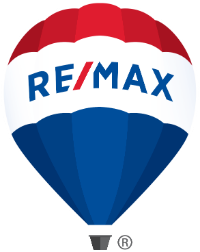 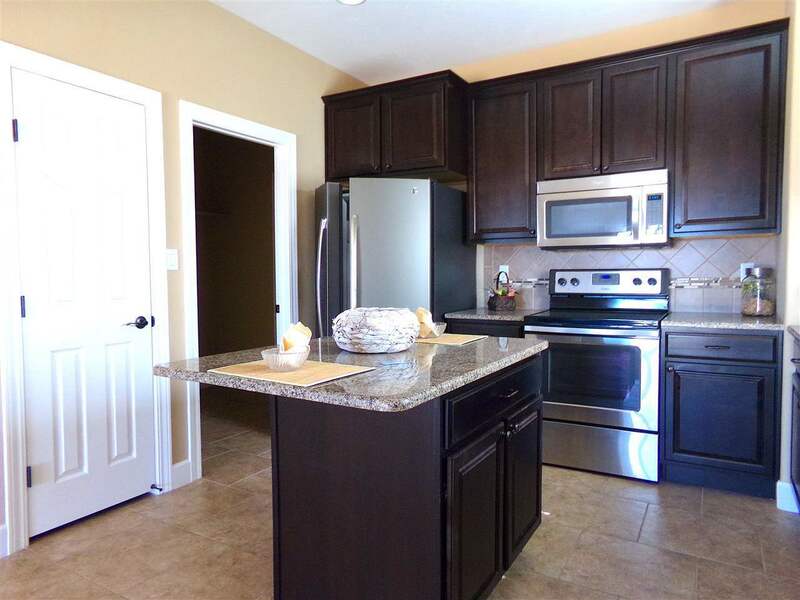 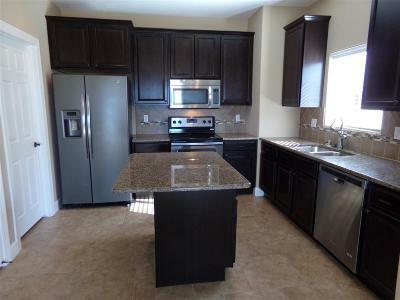 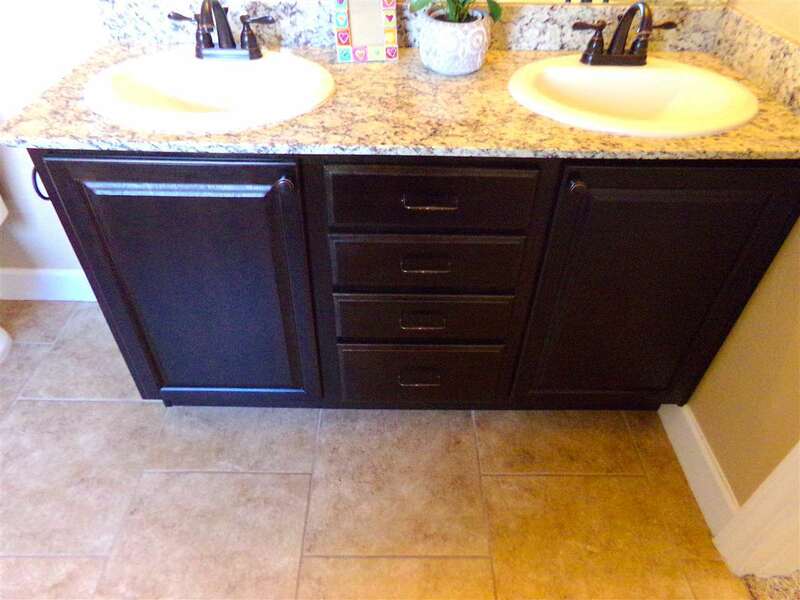 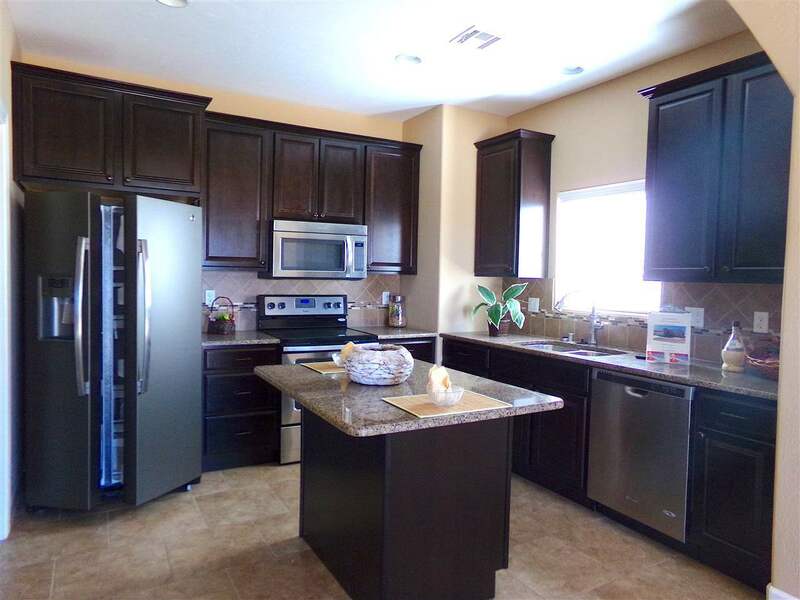 KIT has custom 42” upper cabinets, granite counter tops, stainless steel appliances, & an island. 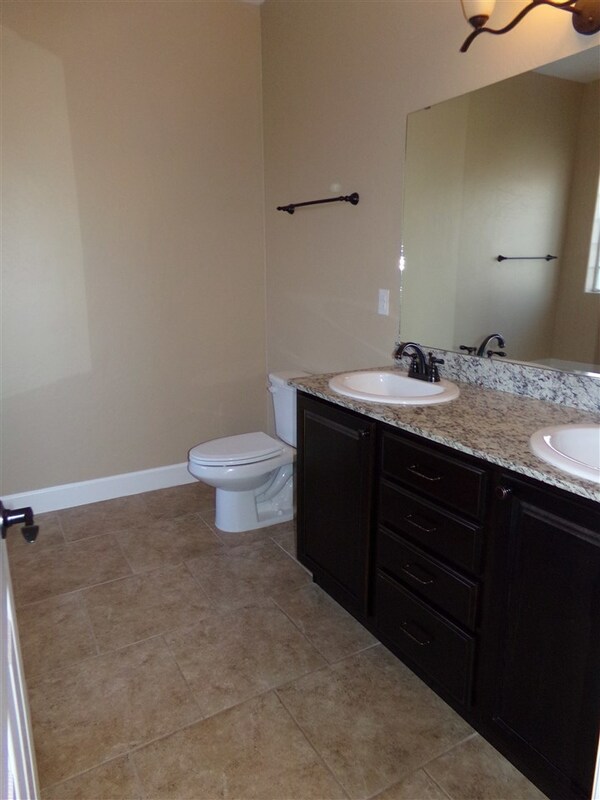 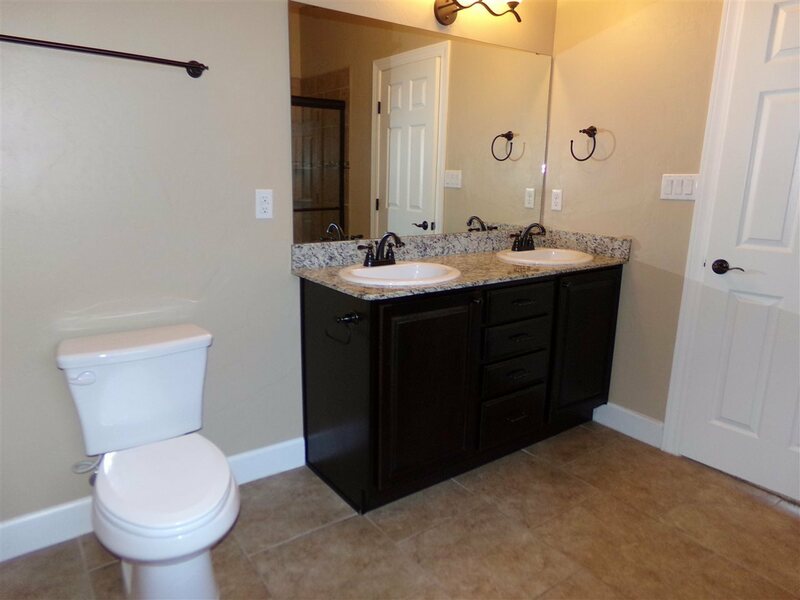 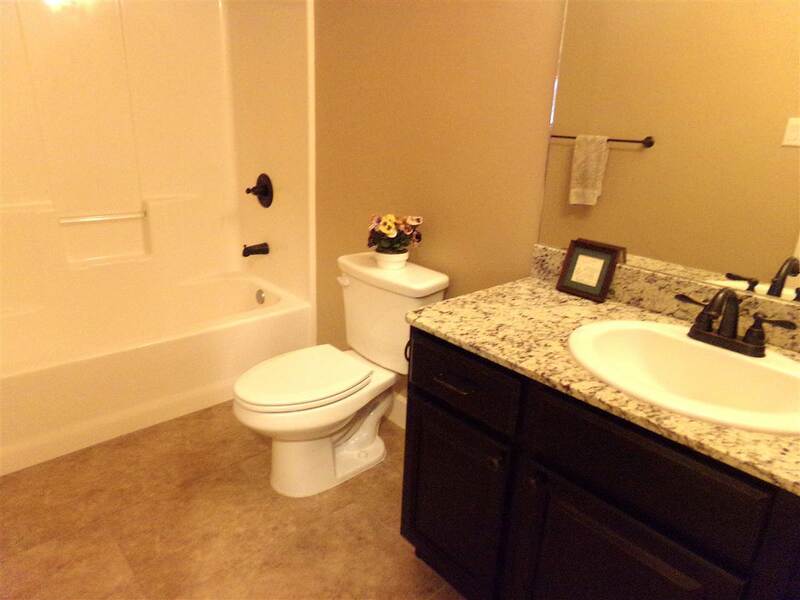 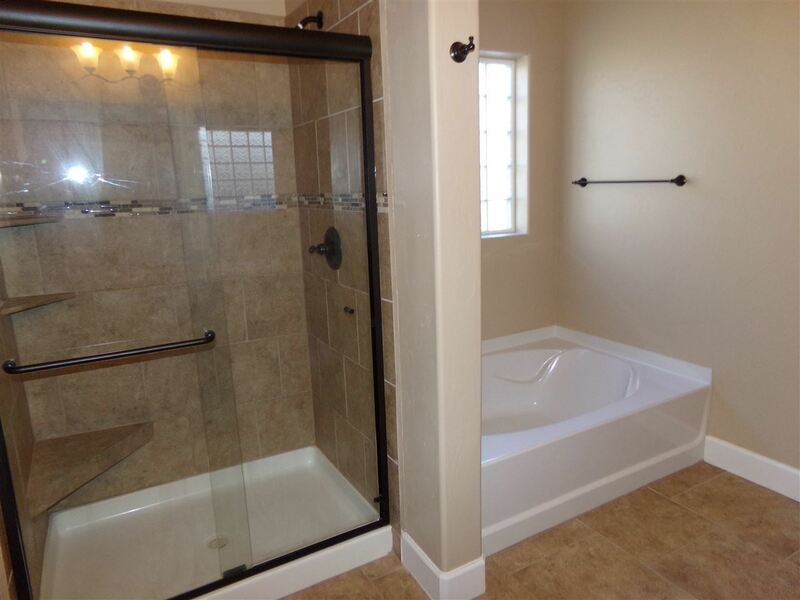 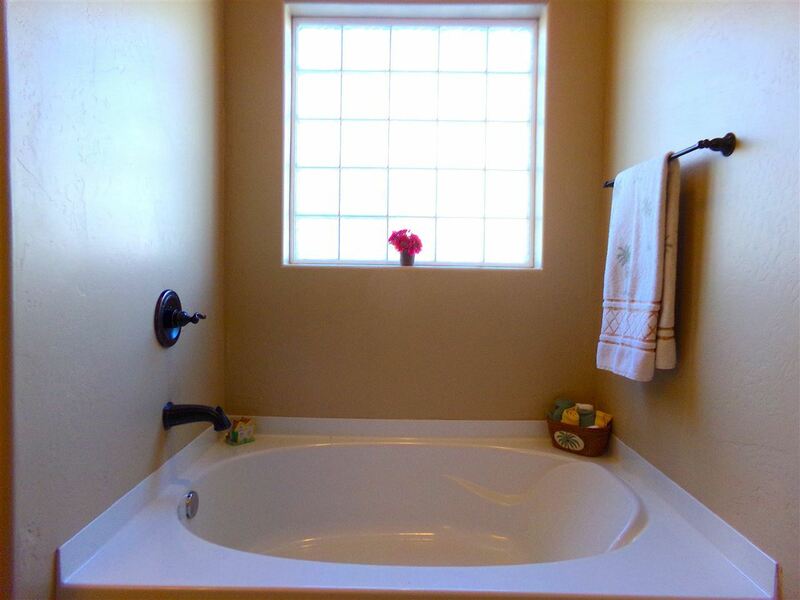 Luxury MBR with DBL sinks, walk-in shower, & garden tub. 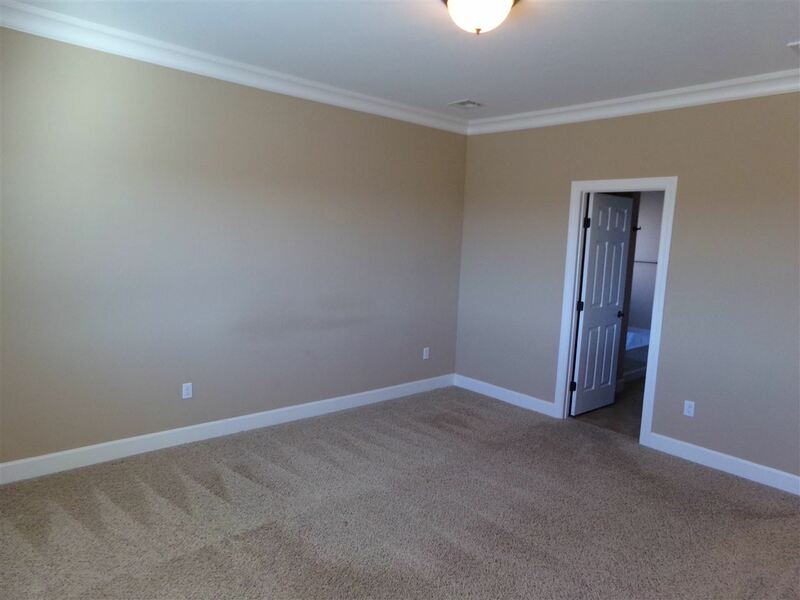 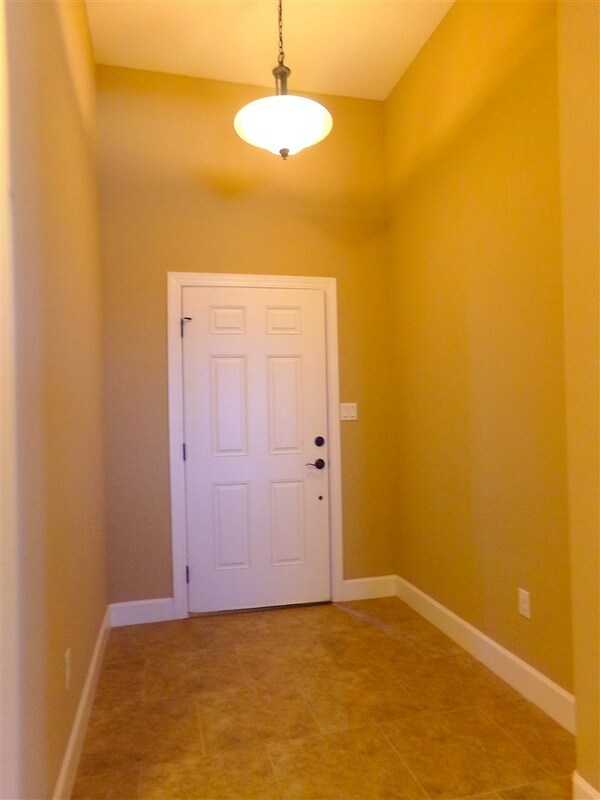 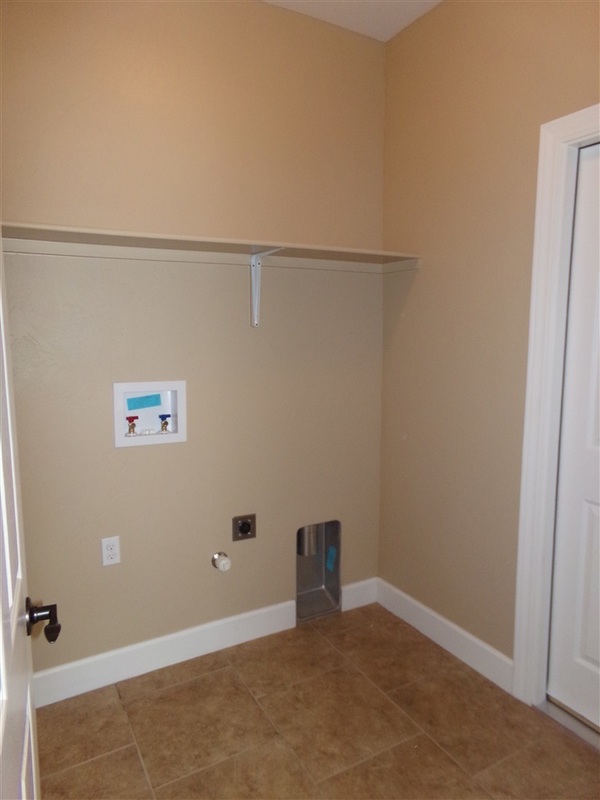 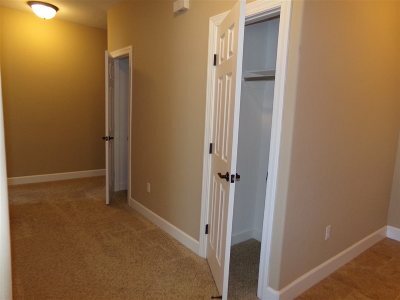 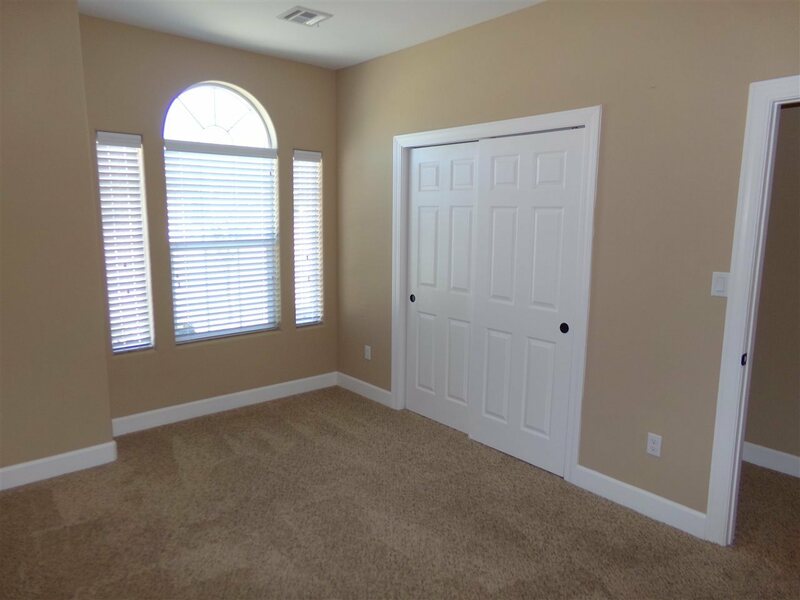 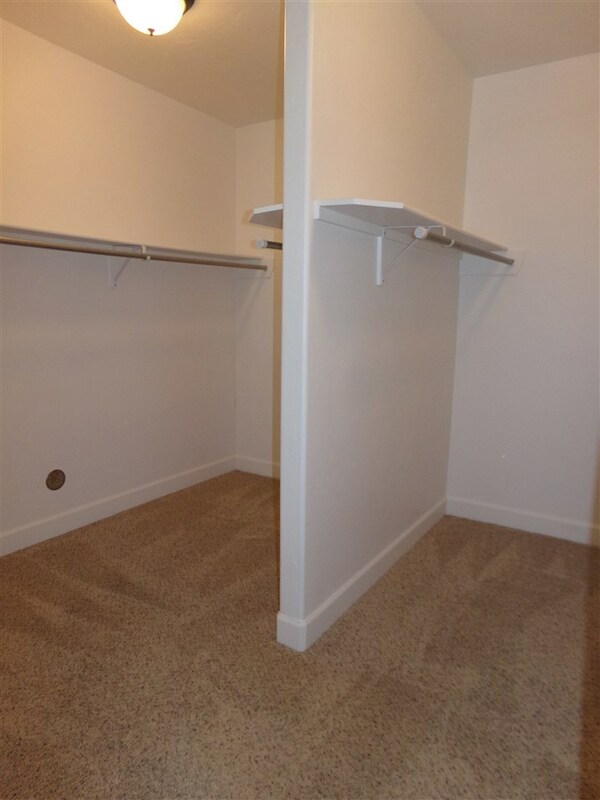 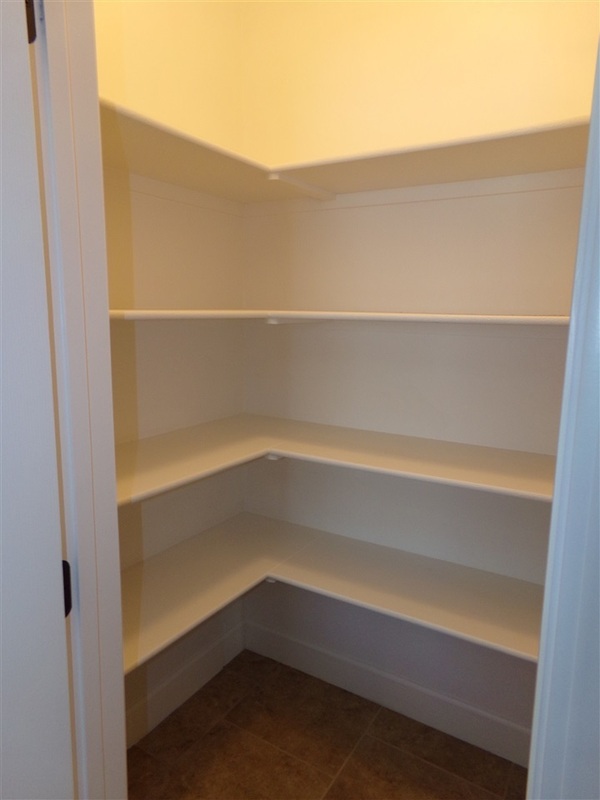 Master suite complete w/ LRG double 10'8X11'7 walk-in closet. 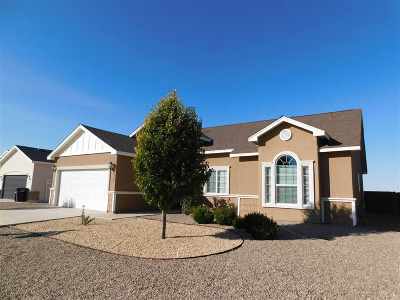 Landscaped back yard, covered patio with GREAT VIEWS of the distant mountains. 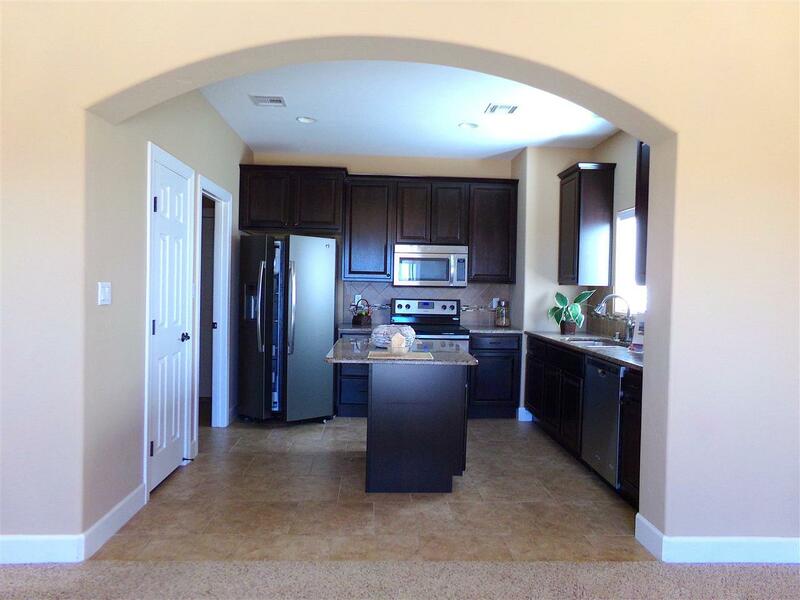 This home was built in 2016 & is a must see!